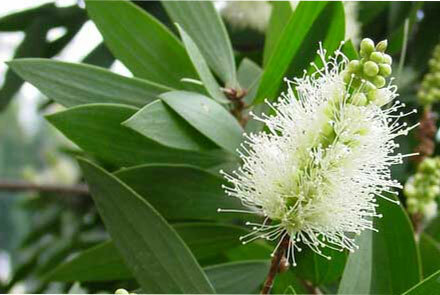 Uses: Natural Pain killer, It also helps in lung conditions like bronchitis and asthma. The plant is a native to India, North America and is now grown in America and China. The herb is collected during the fall. The fruits are best both during spring as well as fall. Wintergreen leaves are gathered throughout the year especially during summer. The leaves are dried under shade before being processed. During the American Revolution, wintergreen was used as a substitute for tea leaves. In 1800, the Americans extracted the oil and used in treating headaches, colds, and muscle pains. The essential oil of wintergreen is extracted by steam distilling warmed and water-soaked wintergreen leaves. The oil is pale yellow to pinkish in colour with a sweetish, strong odour. Wintergreen oil has pain- relieving properties similar to that of aspirin and is good for sore muscles, sore joints, and arthritis, headaches, and muscles spasms. Tropical application of the oil relieves painfully swollen or inflamed muscles that are caused by injuries or by rheumatic ailments. The oil contains methyl salicylate that has powerful anesthetic powers. This chemical compound is an integral part of most of the anti-arthritic pain balms available in the market today. The anodyne property of the oil eliminates pain and induces calmness and relaxation. The oil eradicates tension and stress and induces sound sleep to those who cannot sleep due to stress. The essential oil of wintergreen is used in the treatment of digestion problems such as gas and stomachaches. It also improves digestion. The oil also treats lung conditions such as bronchitis, pleurisy, and asthma. The oil is also found to benefit the neurological conditions such as sciatica and neuralgia. The anti-spasmodic property of the oil effectively fights congestion in the chest, breathing problems, muscular cramps, spasmodic diarrhea, nervous afflictions, and spasmodic coughs. The oil is anti-septic. It is potent against Staphylococcus aureus and cures the septic caused by the bacterium. The oil acts as a good astringent. It contracts hair roots, skin tissues, blood vessels, and muscle tissues. Blood vessel contraction checks the hemorrhage caused by cuts or wounds. The oil eases out urination. It flushes out toxic materials and excess water from the body, thereby ensuring proper functioning of kidneys and urinary bladder. 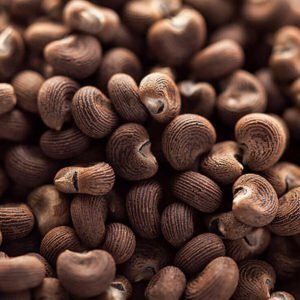 The oil improves blood circulation and helps in the treatment of hypertension, edema, and also combats increasing body weight. The oil is beneficial against dog bites, insect bites, snake bites, and wasp and bee stings. The oils other therapeutic properties include galactagogue, stimulant, carminative, emenagogue, aromatic, anti-rheumatic, and anti-arthritic. It is also used in making pharmaceutical products. Wintergreen can be better described as a tiny evergreen plant that creeps in growth. The height of the plant can stretch up to 5 – 6 inches. The plant is generally grows in large bunches on sandy and barren plains. The branches are stiff and its leaves are oval, shiny and petiolate. The flowers bloom in July and June season. The oil odor is pretty unique a fragrant and it tastes astringent. 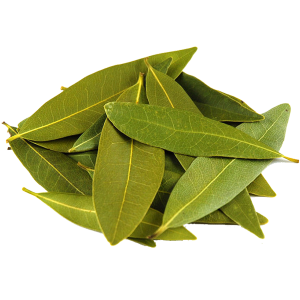 The plant contains Astringent, diuretic, tonic, antispasmodic properties. That makes the oil a perfect guard against skin diseases and disorders. 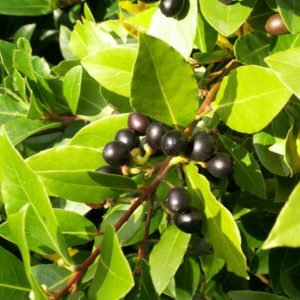 If you have cough problems or eye irritations, use wintergreen oil for an effective cure. If you uses internally it can improve nervous system. The leaves of the plant can be taken in tea for a refreshing and rejuvenating drink. It can be also used in drinks like brandy to carve out tonics. It is also used into tooth powders, pastes, liquid dentifrices. The volatile oil obtained by distillation and to which all the medicinal qualities are due, contains 99 per cent Methyl Salicylate: other properties are 0.3 of a hydrocarbon, Gaultherilene and an aldehyde or ketone, a secondary alcohol and an ester. To the alcohol and ester are due the characteristic odor of the oil. The oil does not occur crudely in the plant, but as a no odorous glycoside, and before distillation, the leaves have to be steeped for twelve to twenty-four hours for the oil to develop by fermentation – a reaction between water and a neutral gaultherin.